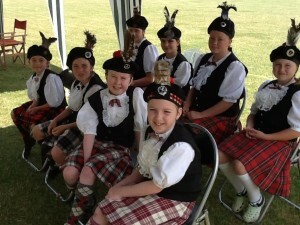 Highland Dancing is captivating to watch. You will be in complete awe of the dancer, the artistry, the athleticism and the performance. 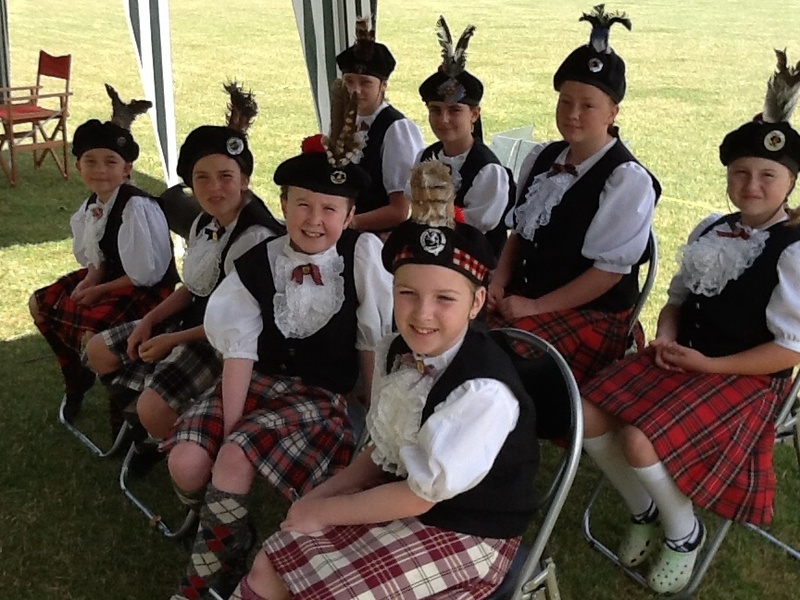 Come along to watch the Dancers display the art of Scottish Highland Dancing to perfection. Dancing commences at 9am at Victoria Park.